This week we are joined by two special guests! Our first guest is Matt Smith, of LvL22 Gaming Podcast! Our second guest…well you will just have to tune into the show to find out when they join us for Change The System! Written by: Eugene Allen on March 25, 2019. 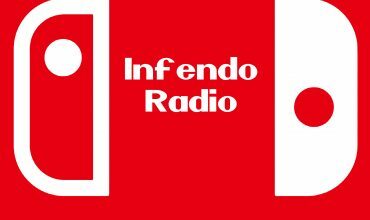 Infendo Radio 381 – Mister, Can I Touch your Switch?